Have you been to one of our shows and had your picture taken with the cast? If so, you'll find it on our Facebook page. Want to see yourself in the pictures? 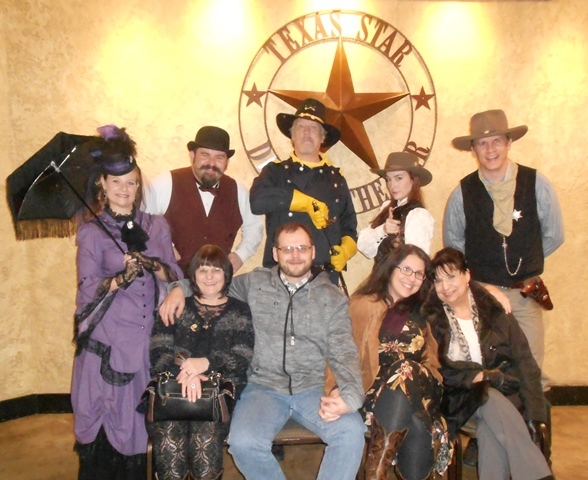 Be sure to come see one of our hilarious, interactive Wild West Murder Mystery Dinners. You'll love it!